Our Extension grounds are filled with a wide range of trees, shrubs, flowers, grasses, herbs, and vegetables for you to explore. Everything on our grounds is labeled so you can make notes for your home gardens and landscapes. Our grounds are open 24/7, so stop by anytime. 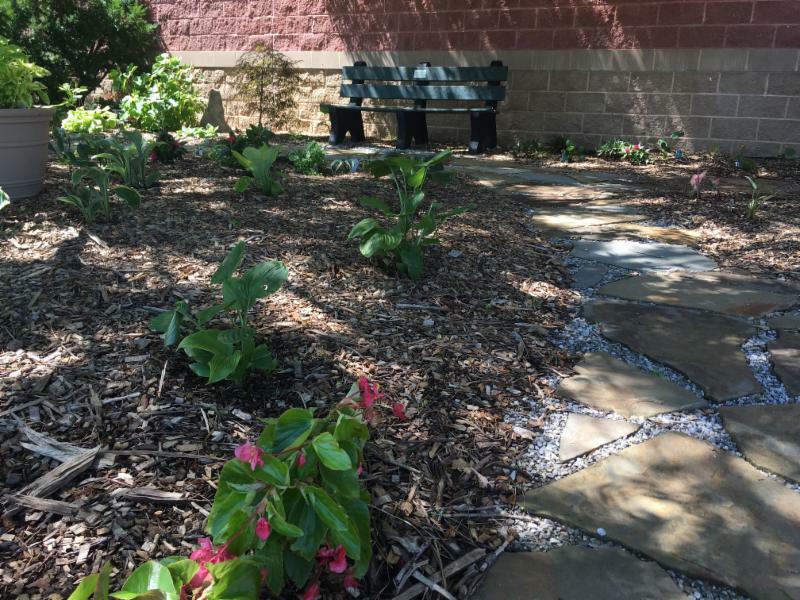 Be sure to visit our newly renovated hosta garden on the east side of the building. A daylily collection is on display near the electronic sign at the intersection of 21st St & Ridge Rd. The Great Plants of the Great Plains garden along Ridge Rd. features natives and other species that thrive with minimal water. showcases a variety of vegetables and herbs that we are trialing for performance in our area. 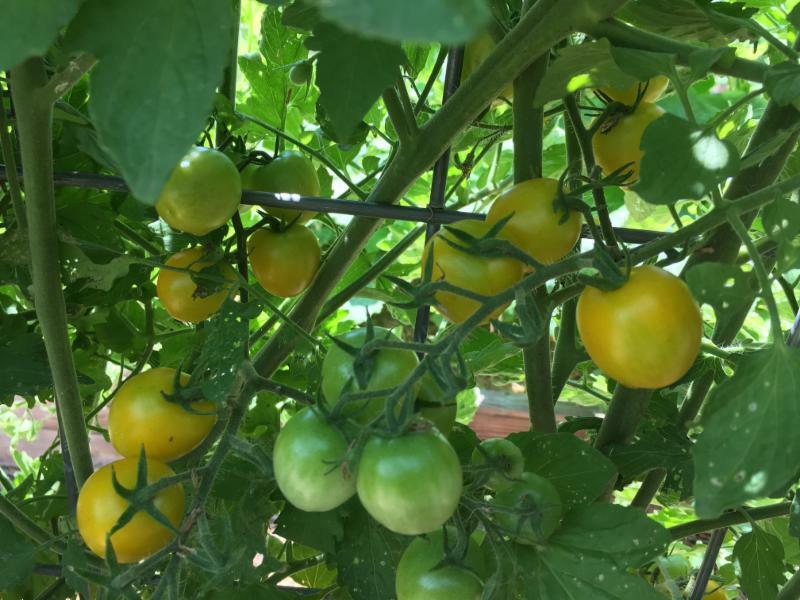 If you can’t make it out to visit soon, you can also see what’s growing by visiting the Demonstration Garden blog.